The track will also has vocals on the hook from singer Betty Wright and will be featured on Khaled’s new album Major Key, due on July 29. The new single will be premiered this Friday at 8 PM ET on Apple Music’s Beats 1. The album will also features appearances from Drake on a single called “For Free.” Drizzy will also be on another track with Future and Jay Z called “I Got The Keys.” Other guests features includes Chris Brown, J. Cole, Bryson Tiller, Nas, Rick Ross, and Lil Wayne. Khaled also revealed that he will be sharing a snippet from Nas’ verse on We the Best Radio on Friday. 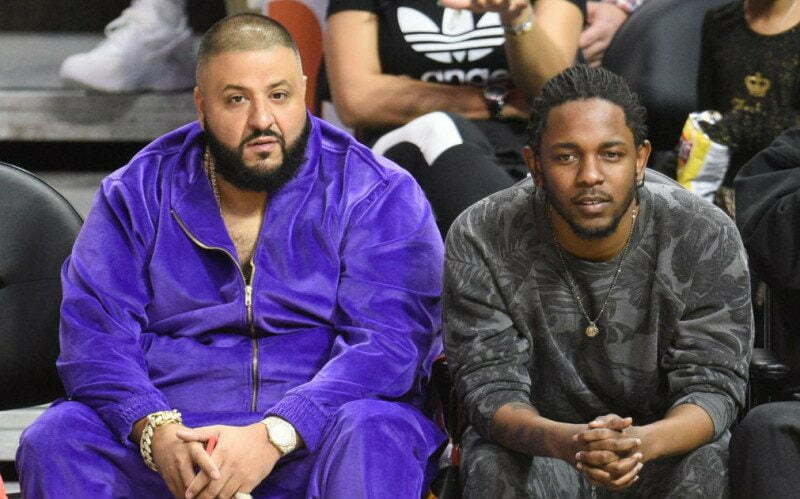 The highly anticipated album will b the followup to DJ Khaled’s last LP I Changed a Lot that was released last year.